Luciano Pavarotti, Cavaliere di Gran Croce OMRI (Italian pronunciation: [luˈtʃano pavaˈrɔtti]; 12 October 1935 – 6 September 2007) was an Italian operatic tenor who also crossed over into popular music, eventually becoming one of the most commercially successful tenors of all time. He made numerous recordings of complete operas and individual arias, gaining worldwide fame for the brilliance and beauty of his tone—especially into the upper register—and eventually established himself as one of the finest tenors of the 20th century. 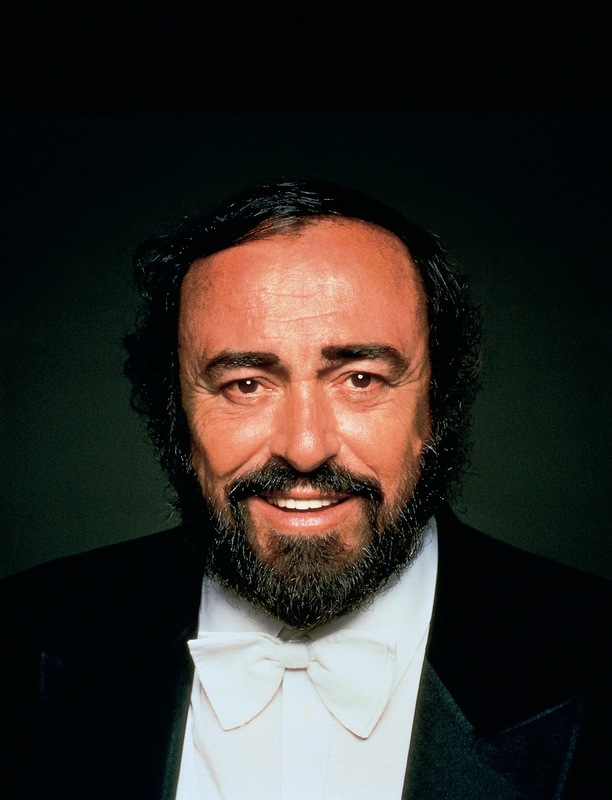 WIKIPEDIA As one of the Three Tenors, Pavarotti became well known for his televised concerts and media appearances. From the beginning of his professional career as a tenor in 1961 in Italy to his final performance of "Nessun dorma" at the 2006 Winter Olympics in Turin, Pavarotti was at his best in bel canto operas, pre-Aida Verdi roles, and Puccini works such as La bohème, Tosca, and Madama Butterfly. Pavarotti was also noted for his charity work on behalf of refugees and the Red Cross, amongst others. He died from pancreatic cancer on 6 September 2007.